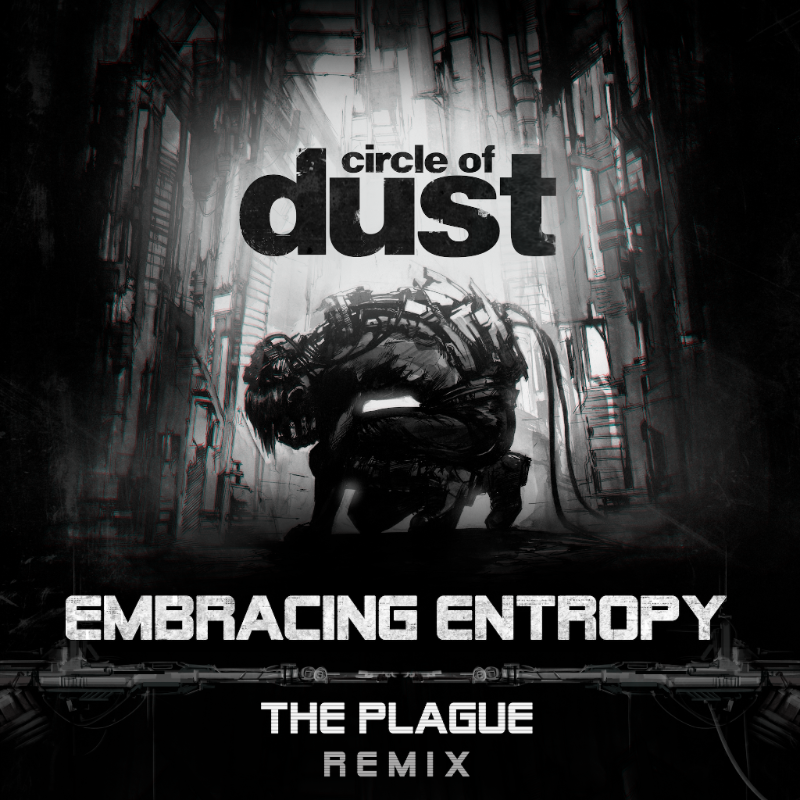 New York rock band The Plague deliver an intense remix of Circle of Dust's "Embracing Entropy" (feat. 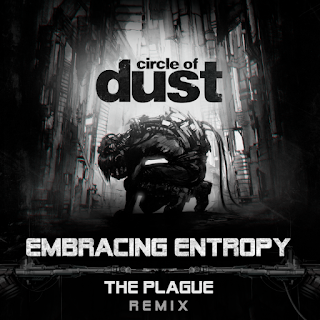 Celldweller), as frontman and writer/producer David Adam Monroe re-vamps the entire track, more akin to a cover than a remix. Re-recording and re-producing all the primary instruments, from guitars and bass to drums and synths, the track transforms from an electronic opus to an aggressive onslaught.